Beesley, Philip. 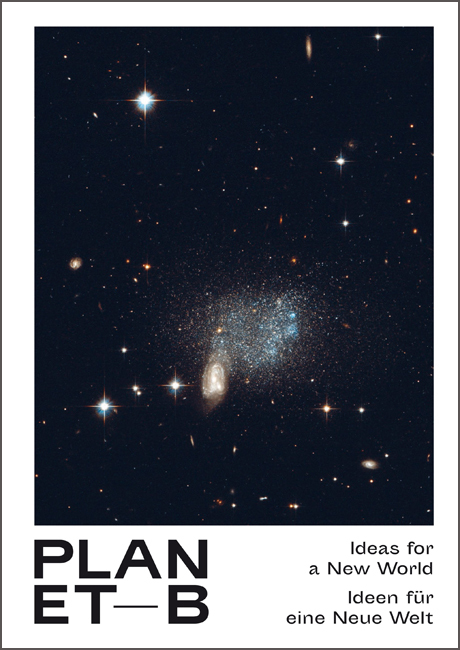 “The Living Architecture Systems Group.” Planet B: 100 Ideas for a New World. Ed. Alain Bieber. London: Koenig Books, 2016. Print.